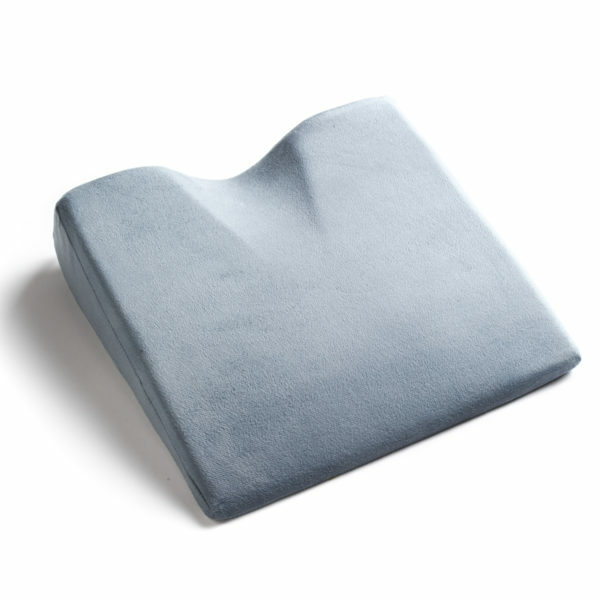 Large memory foam wedge cushion designed for comfort. 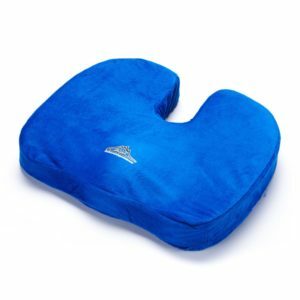 Designed cut out for coccyx and tailbone relief. Made of durable light weight material. 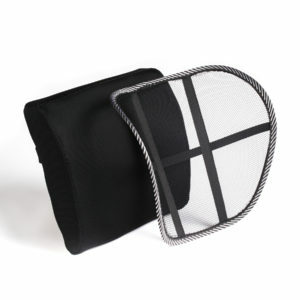 Every wedge cushion comes with a manufactures lifetime warranty. 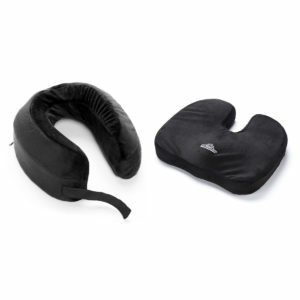 Black Mountain Products orthopedic wedge cushion is the perfect item to support your lower back and provide pressure relief on your coccyx/tailbone area. Each cushion is designed with durable lightweight materials for superior comfort and durability. 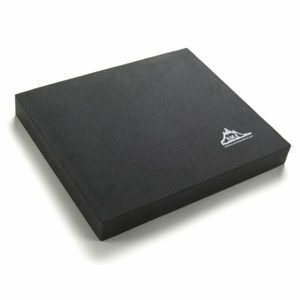 Every wedge is designed with memory foam allowing the cushion to come back to original form after each use. 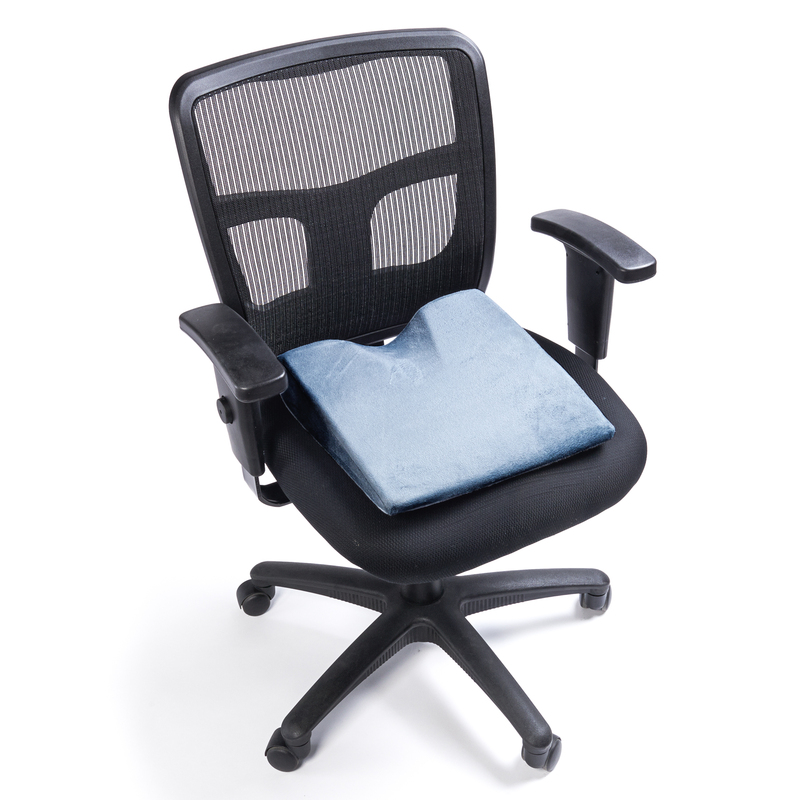 Memory foam creates ultimate comfort for long periods of sitting. 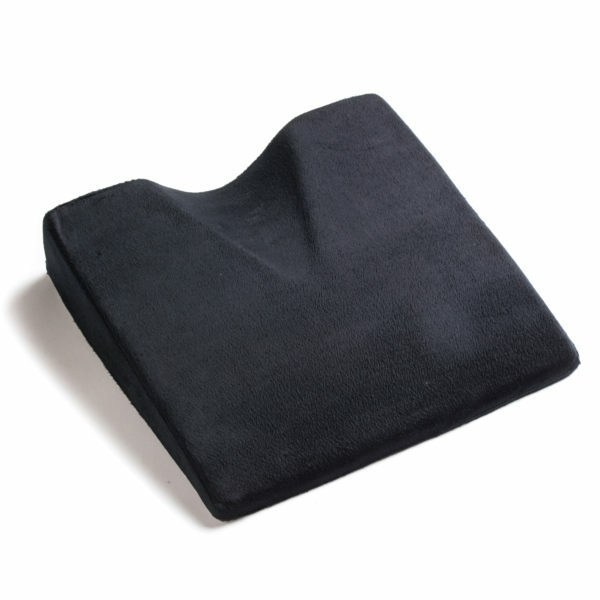 Black Mountain Products wedge cushion comes with a manufactures lifetime warranty.